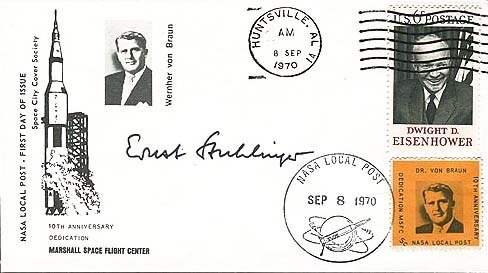 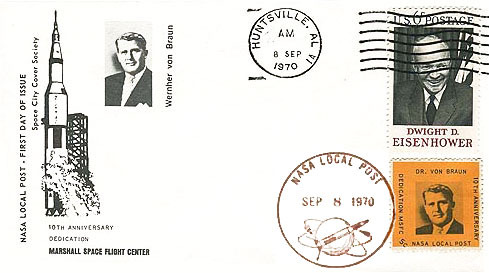 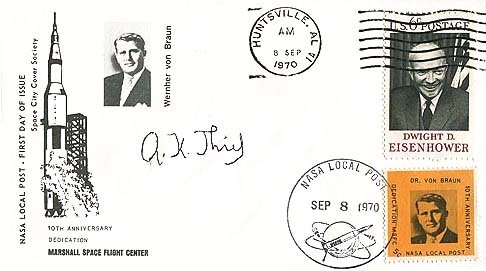 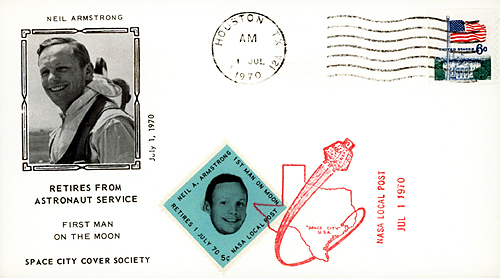 Local with the exception of SE-05-NLP-FDC-2 and SE-05-NLP-FDC-3. 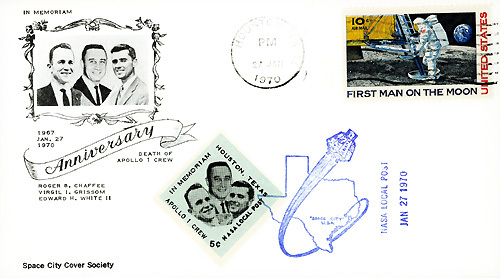 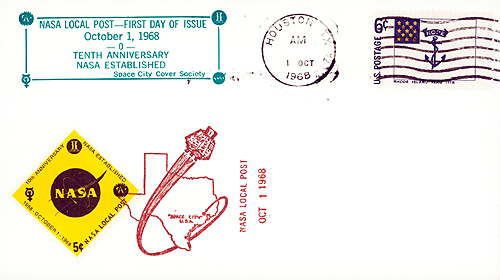 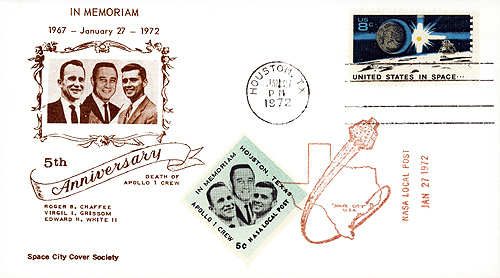 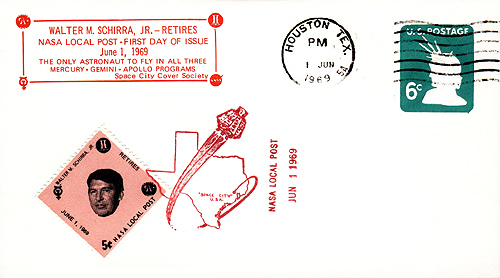 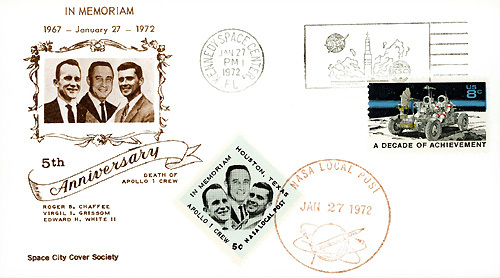 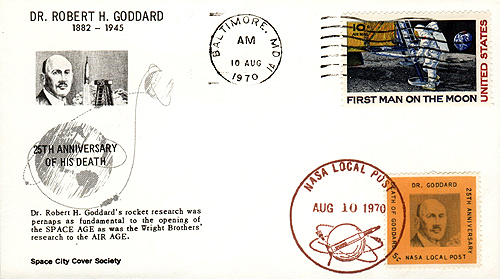 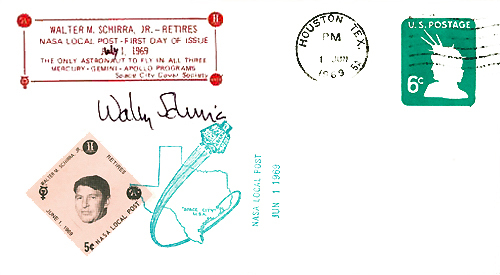 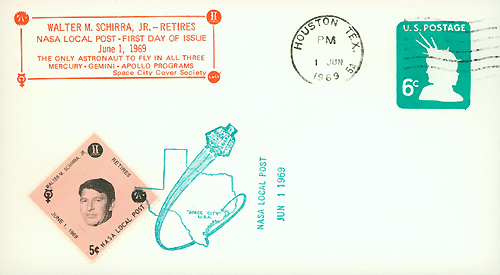 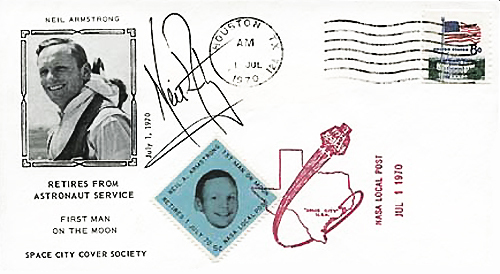 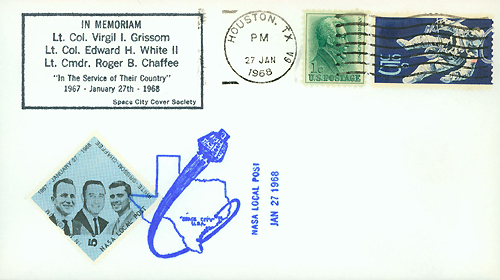 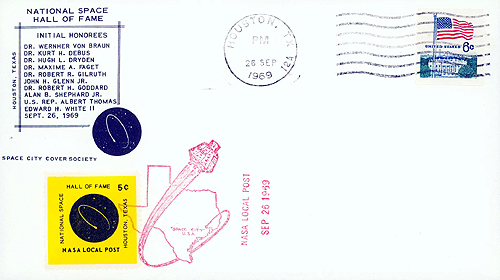 Covers with each of the Historic Flag Series Commemorative Issue of 1968. 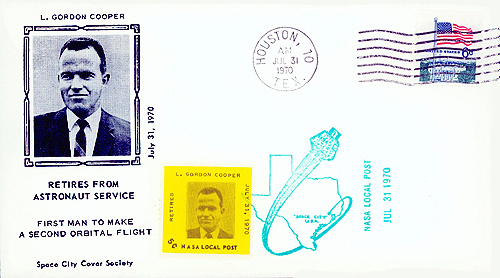 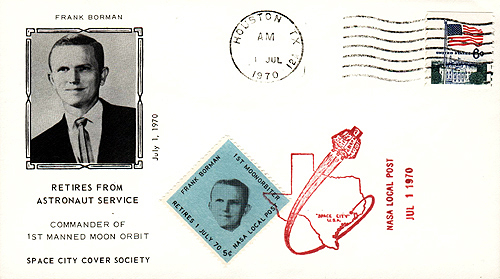 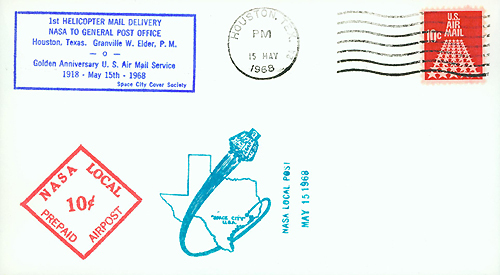 Houston, Texas, Granville W. Elder, P.M.